Today we remember the anti-Jewish pogrom in Nazi Germany and Austria on 9 to 10 November1938, also known as "Novemberpogrome", "Reichskristallnacht", "Reichspogromnacht" or "Pogromnacht" in German. Twenty six variations on a subject that one finds difficult to put into words. The incomprehensibility and the magnitude of the Holocaust can perhaps be described in facts, dates and figures - but the suffering of the victims, the regret about what happened, the consequence is especially difficult to "grasp" in terms of one´s owen life. Perhaps this is the reason for music as music is "the ability to communicate where speech has ended" (R. M. Rilke) and gives us the possivility of combining emotions and reason without a verbal setting, to allow grief and hope to flow into each other and in this manner to remember the victims in a very special way. 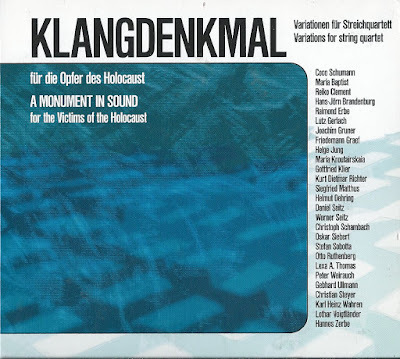 The "Monument in Sound for the Vicitms of the Holocaust" has been "built" by 27 composers who belong to the "Deutsche Komponistenverband" (German Association of Composers). 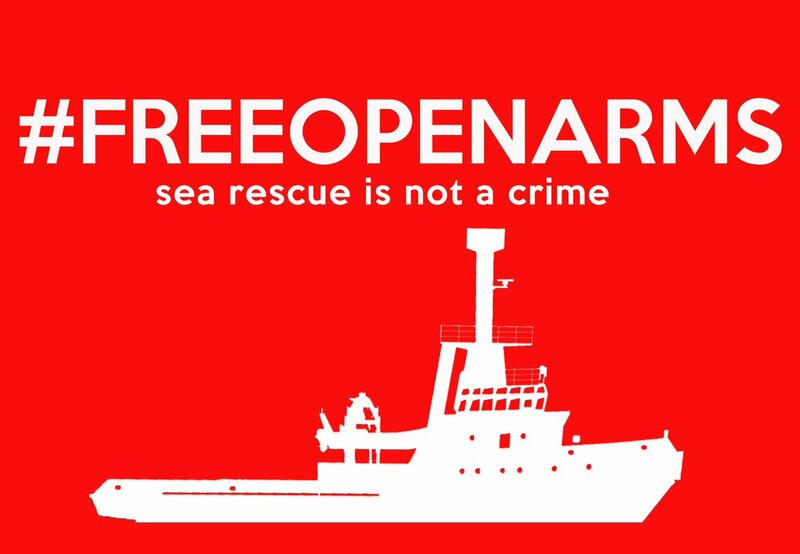 The project was initiated in 1999 following a unanimous resolution passed by the associations´s state branch in Berlin. Composers from a variety of generations and artistic origins are involved and the starting point was the theme of a song by Coco Schumann. He was persecuted as the son of a Jewish mother and deported to the concentration camps Theresienstadt, Auschwitz and Dachau - he survived these camps and still performs on stage to this very day. The theme of his compositon was arranged for a string quartet setting and sent to all the project´s participants in alphabetical order, one after another. Each artist then had the possibility, whilst taking the opening theme into consideration, to take up from his predecessor in terms of compostion or to carry on independatly ins or her own way. As such, after two years work, an astonishingly homogeneous musical piece of contemporary history came into being, contrary to all doubts, created by artist from a variety of musical fields - from jazz, avant garde and serious music. 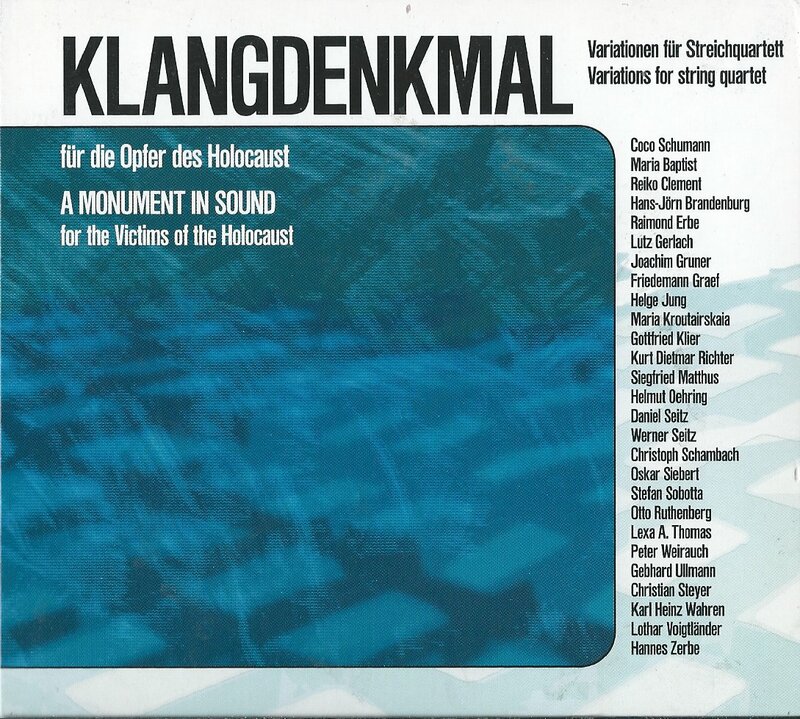 A musical work in which past and present flow into a spiritual entirety, as the sum of the involved composers´ personal and subjecitve experiences, each being treated in their own individual artistic manner.